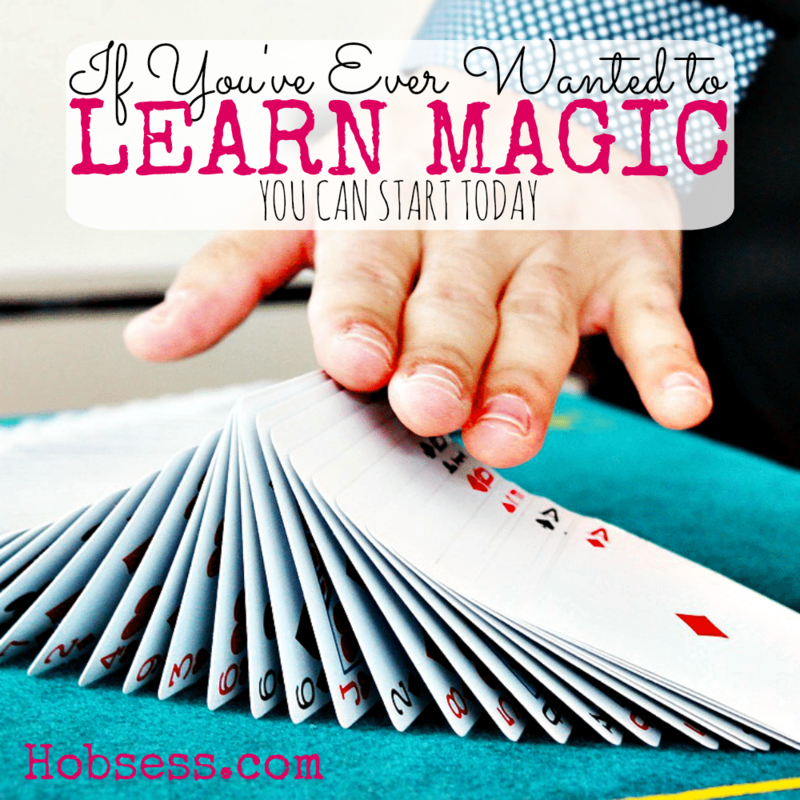 Learn how to do magic tricks and amaze your friends and family! Once you know the secrets, get ready to fool and mystify your audience. Be the WOW factor at any party! Watch Corey Burke, of My Quick Tricks, show you how to perform the vanishing coin trick. Are you just getting started or are you an expert? Get involved with others who share your interest and/or passion in magic. Join the Society of American Magicians! Go to this Magic Board, click “Follow Board” and then help us make this the best board on Pinterest! Follow Hobsess (Rev Crouse)’s board Magic (LEISURE) on Pinterest.